How MESH can help you. As can be seen throughout our website MESH guarantees to provide you with a high quality service at a competitive price across the whole of the U.K. and Europe. 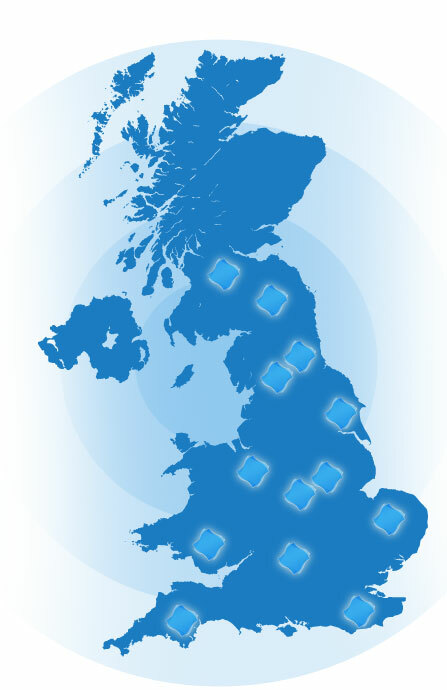 MESH has offices located around the U.K. to help service clients within a wide range of industries. If you have a health and safety concern and need professional competent advice then we have the expertise to help your business. Why not contact us for a no obligation discussion? Our guarantee Is that we will focus on ensuring that your company adheres to Health & Safety Laws, which in turn will allow you to work to your full potential. There are frequently reports of companies that have had their reputations and finances damaged through non-adherance to Health & Safety regulations, usually involving serious injury to workers and, unfortunately, many deaths. Our consultants have extensive experience of helping companies to stay on the right side of the Health & Safety Executive (HSE) through the implementation of watertight Health & Safety practices and training that protect workers, the public, and the company. Why not take a closer look at some of the organisations we have worked with?